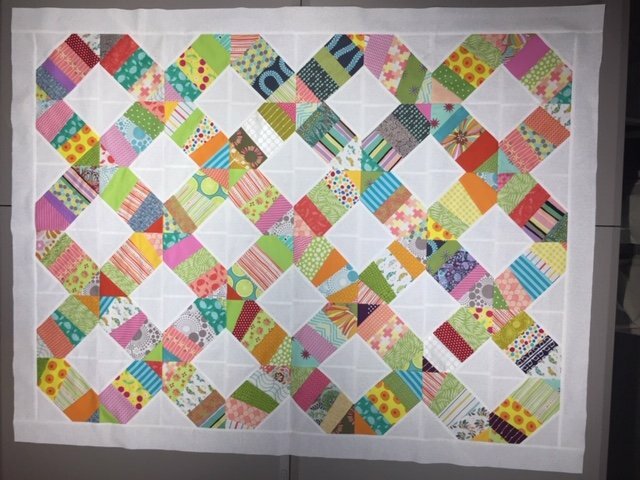 Hugs & Kisses: String Quilts Made EASY!! GREAT scrap buster. Uses lots of leftover fabrics from your stash. **Strips no shorter than 4" long and no wider than 3". Leftover binding strips are perfect!! !